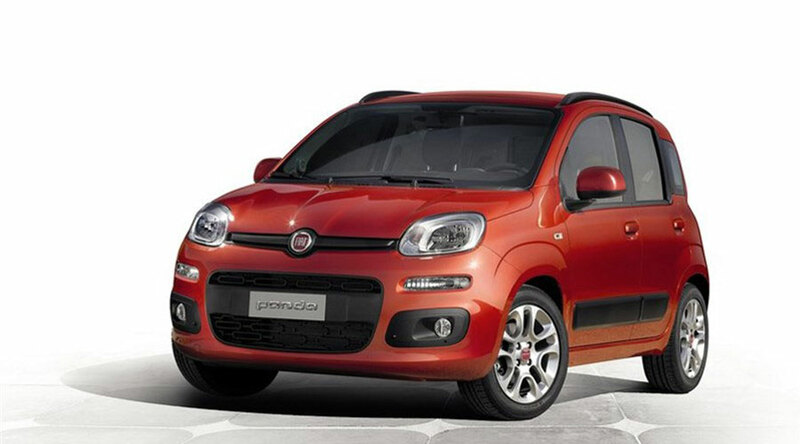 Prima Sardegna offers rental cars in Cala Gonone, equipped with 5 seats, 5 doors, air-conditioning. All vehicles are small to medium-sized, suitable for our roads and ideal for reaching the various archaeological, natural and cultural sites located across the island of Sardinia. 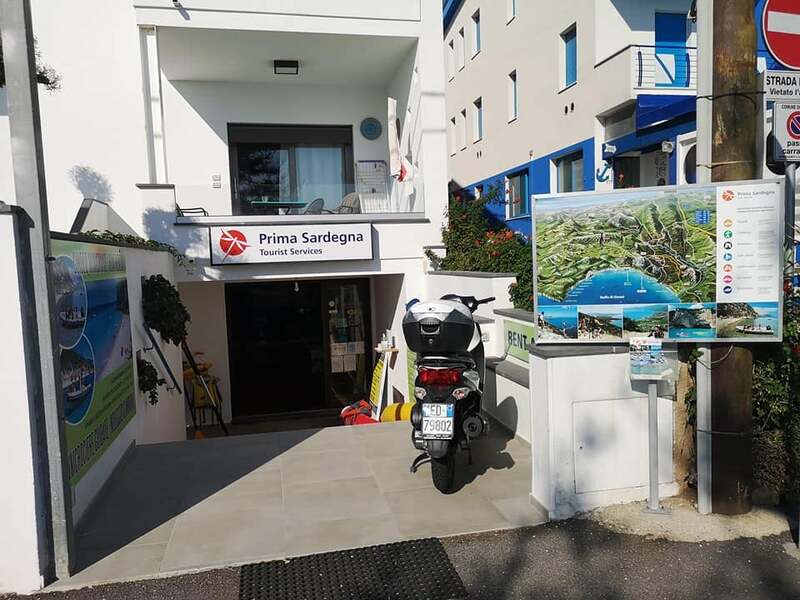 Prima Sardegna recommends the following customised itineraries and provides maps guiding you to these interesting destinations and enabling you to travel in absolute safety and comfort . 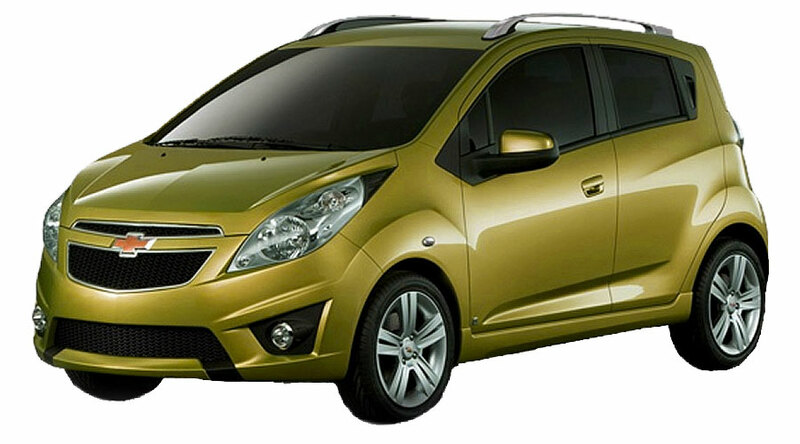 Minimum 24 hour-rental, unlimited kilometres, third-party liability insurance (driver insurance included). BARBAGIA The karst spring of Su Gologone - murals of Orgosolo - Monte Novo San Giovanni – museum of the masks in Mamoiada – the Ethnographic Museum in Nuoro- SS 125 towards the Littu Pass - panorama of the Gulf of Orosei. SANDY BEACHES The beach of Cala Cartoe – the beach of Cala Osalla, the beach of Orosei, the oasis of Bidderosa , the beach of Berchidda. Insurance: Third party liability + Insurance for the driver. 1) A € 2.000,00 excess and you will pay € 73,00 for a 24-hour rental. 2) A € 500,00 excess and you will pay € 103,00 for a 24-hour rental.